This year will be our first Christmas at home as a family of four. In almost eleven years we have lived in Brisbane, this will be just the third time we haven’t made the big trip south to spend the festive season with our family. While we will certainly miss seeing everyone, I’m also secretly looking forward to spending time together, making memories and starting our own Christmas traditions. 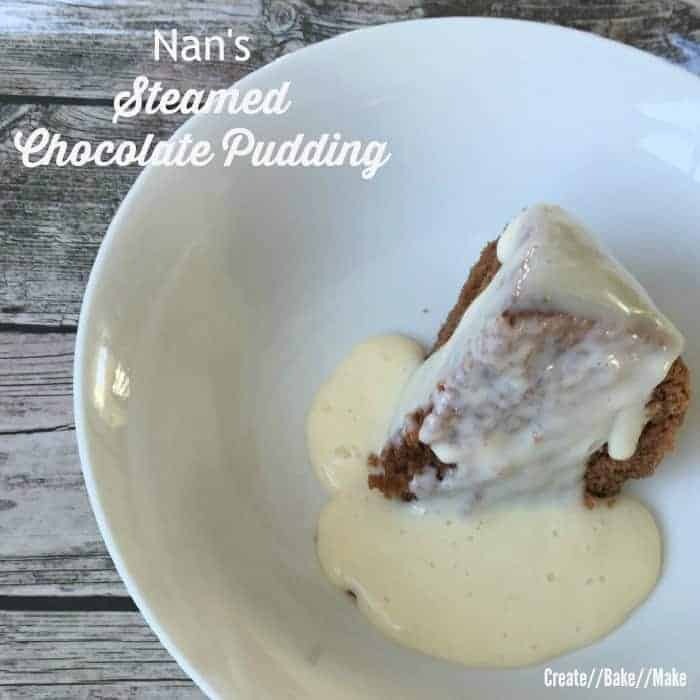 One of the Christmas Day traditions I plan to continue with my boys, is making my Great Nan’s Chocolate Steamed Pudding for our Christmas Lunch dessert. 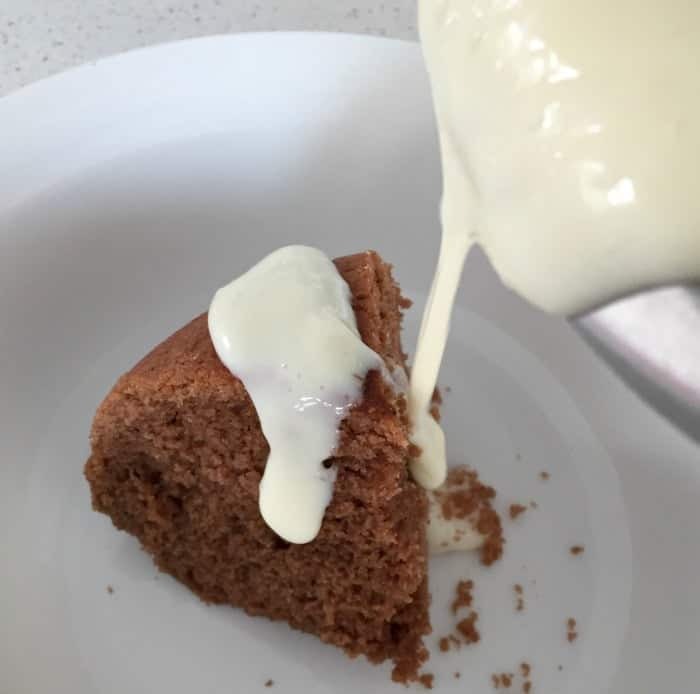 As a kid I can remember watching my Nan make this pudding from scratch every Christmas morning, using just her hands to cream the butter and sugar together. I can then remember my sister and I wolfing down our lunch just so we could enjoy a piece of her pudding, always served with hot with homemade custard, and then arguing over who had the bigger piece. While it’s now been just over 7 years since Nan passed away, Mum has continued to make her pudding every year and I’m embarrassed to admit my sister and I have continued to argue over who has the bigger serve and I ‘may’ have hidden the leftovers last year so I didn’t have to share them with her. 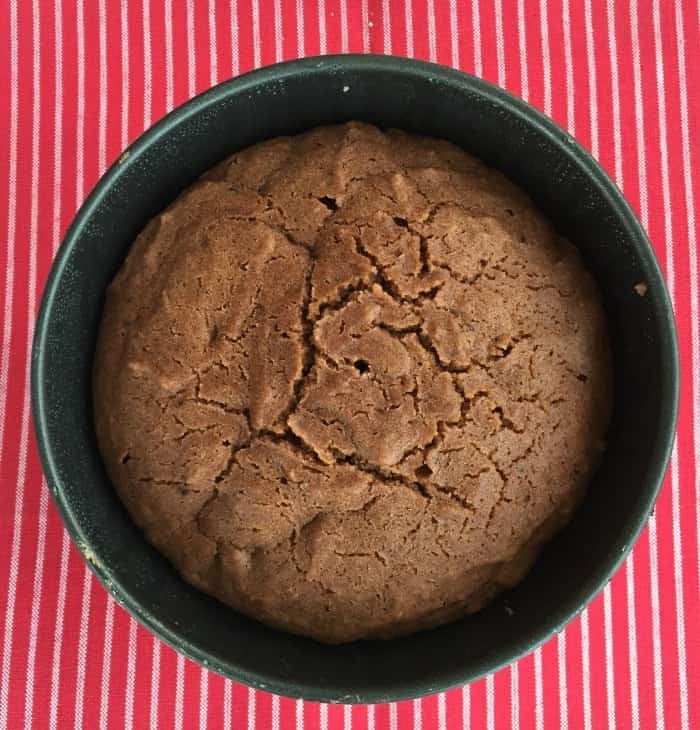 Like many of Nan’s recipes, both the ingredients and method are very simple – but sometimes it is the simple things which really taste the best. Line the base of a small pudding tin with baking paper and reserve an extra piece to cover the top. Half fill a large saucepan with water and place over a medium/high heat - bring it to the boil. 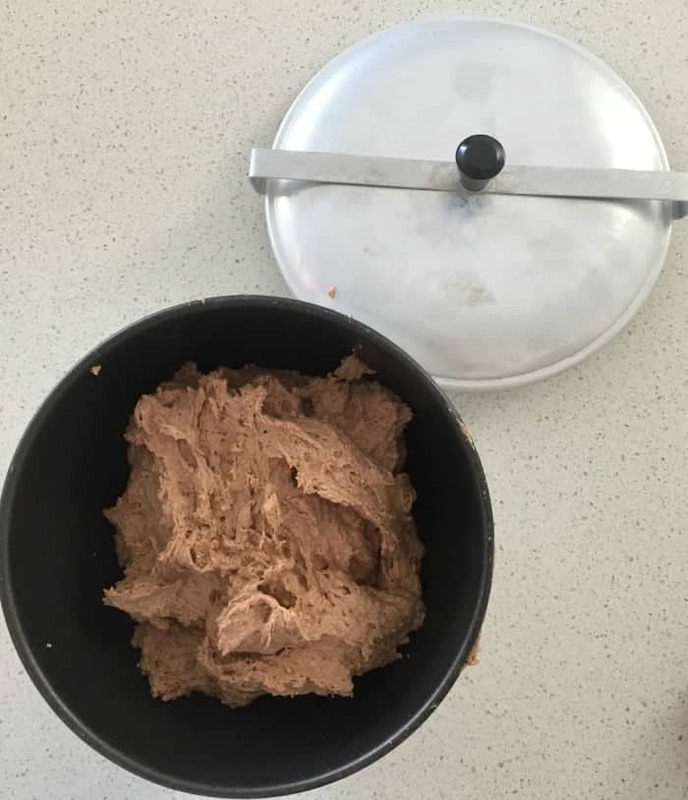 Sift the self raising flour and cocoa into a small bowl and set aside until needed. 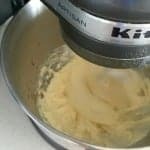 Place the softened butter and caster sugar in the bowl of an electric mixer and combine until pale and fluffy. Add the egg and vanilla essence and combine well. Add the milk and sifted flour/cocoa to the mixture alternatively and mix until combined. Spoon the mixture into the pudding tin and place the extra piece of baking paper over the top before putting on the lid. Carefully place the pudding tin in the saucepan of boiling water before reducing the heat so that the water is simmering and cover with the saucepan lid. Allow the pudding to cook for 1 1/2 hours, don't forget to keep an eye on the water level and top up as needed. Carefully remove the pudding tin from the saucepan before leaving to cool in tin for 5 minutes. 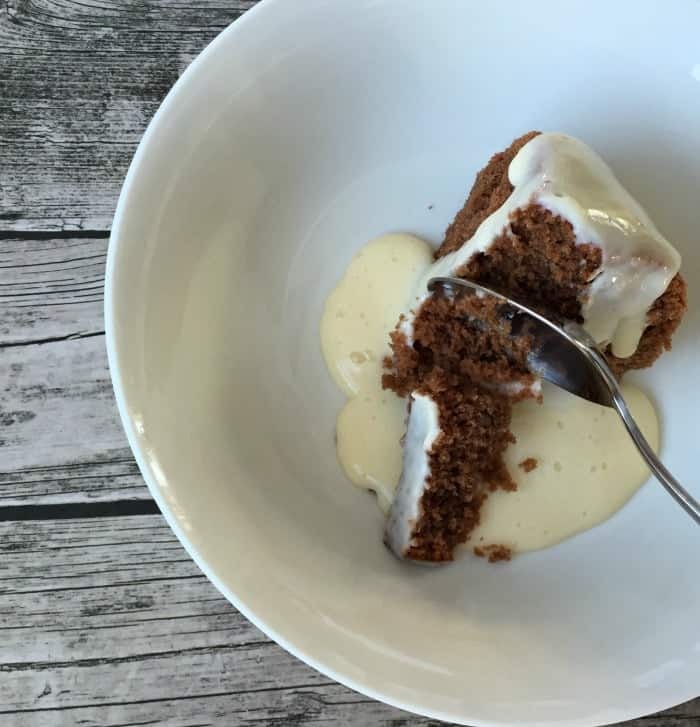 Carefully turn pudding onto a plate, before cutting into slices and serve with custard or ice cream - YUM! Do you have a favourite Christmas recipe from your childhood? I love that it’s a chocolate pudding… What’s not to love. I love the simpleness of old school dishes, but the simple ingredients & methods also leave you nowhere to hide. I’m not a huge fan of plum or fruit based puddings either – give me chocolate pudding any day! I can just imagine how delicious your belgium pudding would have been. Yum!